Dedicated Internet: The perfect route to connect your company with the whole world. Fiber optics, microwave, metro ethernet, and other services ideal for companies that depend on the network applications. Digital trunks, unified communications, virtual private networks, and other services that offer the advantage of using the same data network to transmit voice. Protection of the Information, content filters, security in the network and other services that avoid exposing the information of your company and that improve your network to be more efficient. Extremely fast, with the highest capacity, specially a stable network. . Our network supports data up to 1 Gb. 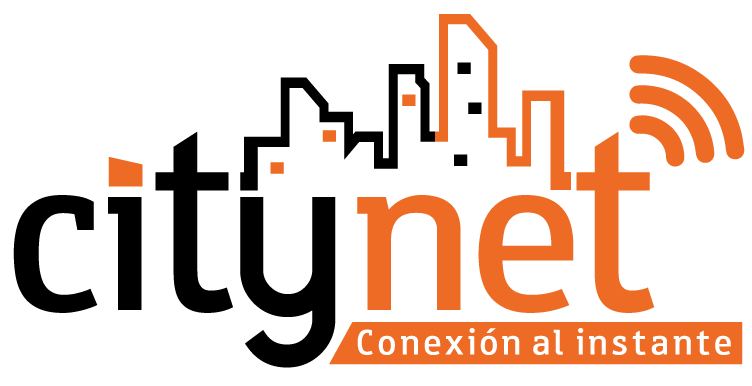 CityNet is a brand that is revolutionizing telecommunications for the residential market of the southeast through an offer of Internet and telephony services with which it seeks to give the highest speed of internet at fair prices. It offers a wide variety of packages that include internet through Fiber Optic with navigation speeds from 3Mbps to 100 Mbps and digital quality telephony service with several bags of minutes for calls to national, international and cellular fixed numbers. Our fiber optic network will allow leading technology to the homes of the southeast and will put the region at the level of the most advanced cities of the country in this area.